Jeanette Hauan Fladby (50) has been appointed new Executive Vice President at Orkla in charge of the Orkla Confectionery & Snacks business area. She will take up her position as of 1 October 2018. Hauan Fladby will report to Orkla's President and CEO and be part of Orkla's Group Executive Board. She is taking over as head of Orkla Confectionery & Snacks after Ann-Beth Freuchen who, as previously communicated, will now be in charge of Orkla Foods (Nordics and Baltics). "I am very pleased that Jeanette has accepted the offer to become head of Orkla Confectionery & Snacks and a member of the Group Executive Board. Jeanette has solid leadership experience, strong professional skills in marketing and category development and a business background that makes her the right person for the job," says Orkla President and CEO Peter A. Ruzicka. The process of recruiting Hauan Fladby's successor has now begun. She has served as CEO of Orkla Confectionery & Snacks Norge since 1 September 2015. From 2010 to 2015, she was CEO of Pierre Robert Group. 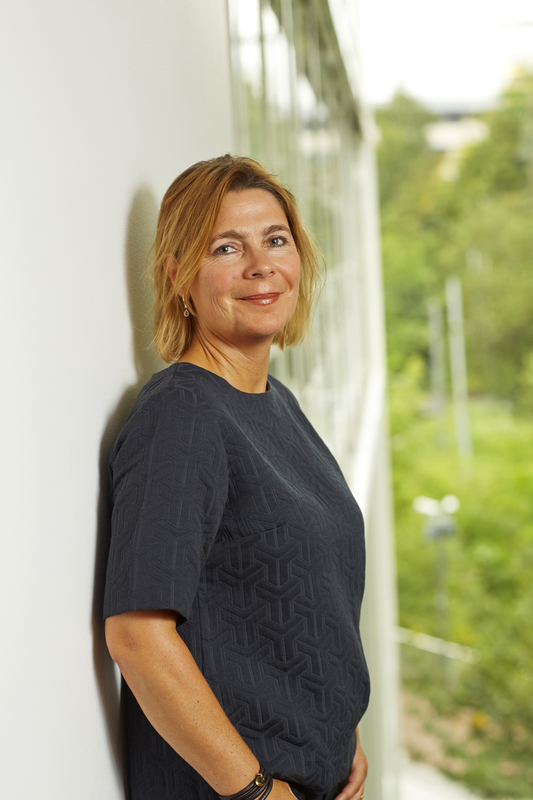 She has held several management positions in Orkla since she first joined the Group in 1995, including those of Marketing Director and Category Director at Stabburet (now Orkla Foods Norge). She has a Master of Business and Marketing from BI Norwegian Business School. Orkla Confectionery & Snacks is market leader in the confectionery, biscuits and snacks categories, and has companies in Norway, Sweden, Denmark, Finland, Latvia and Estonia, with Norway as its biggest single market. Its many well-known brands include KiMs, Nidar, Sætre, Göteborgs Kex, OLW, Panda, Laima, Selga, Adazu and Kalev. In 2017, the business area had a turnover of NOK 6.4 billion, and approximately 3,200 employees as of 31 December 2017.